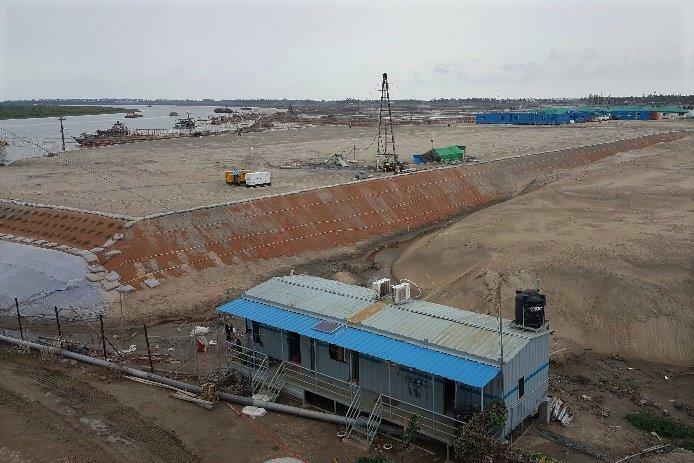 Review of the methodology and available studies related to the hydraulic and morphological environment. 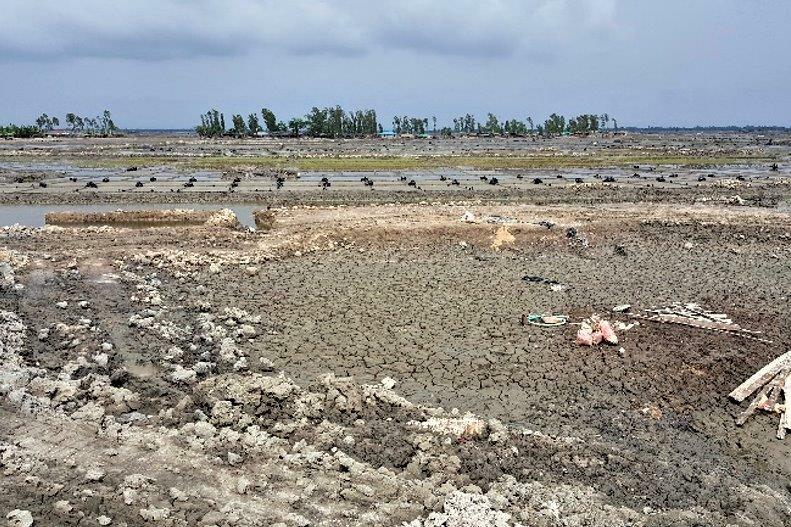 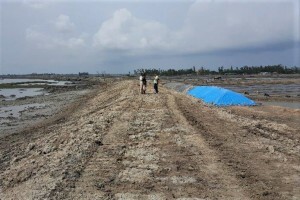 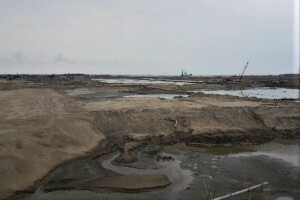 Assessment of site: preparation of cyclone and flooding study as part of the DIA. 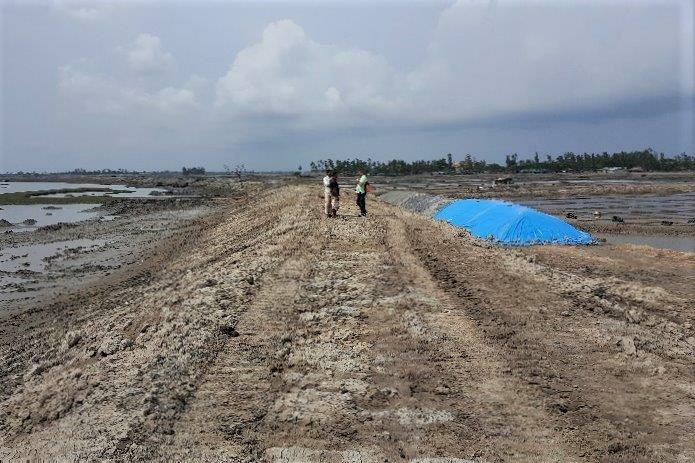 Suitability of site: detailed bathymetric survey and morphological study. Preparation of fuel supply plan: development of detailed transportation plan for loading and unloading port for required amount of coal including ships movement allocation plan. 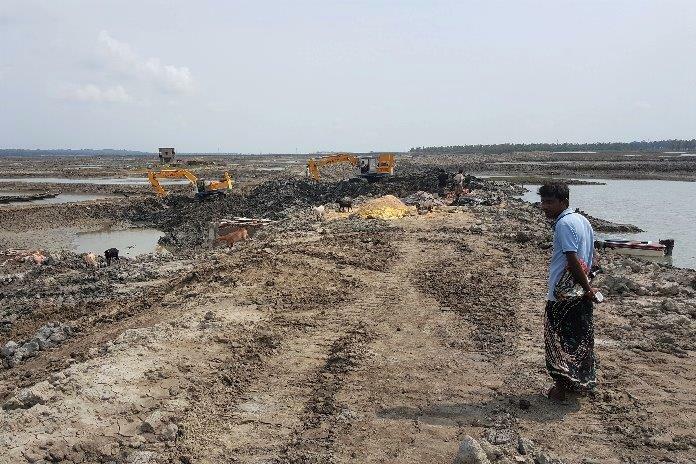 Preparation of conceptual design: conceptual design of all major equipment and major systems relating to the coal terminal, port & harbour and embankment protection. Preparation of optimum design of the proposed plant: assessment of the coal logistics, coal jetty, estimated requirement, handling and storage facilities. 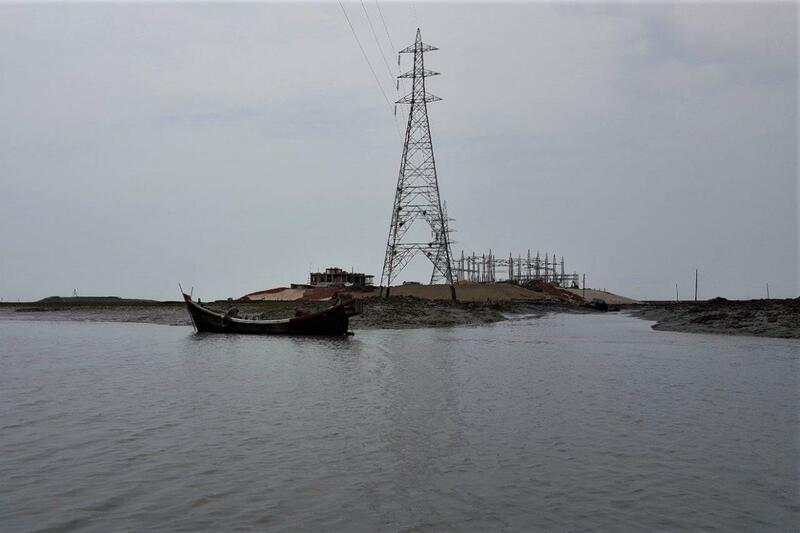 To meet growing electricity demand and provide citizens with reliable and affordable electricity, the Electricity Generation Company of Bangladesh Limited (EGCB) has proposed the development of an Ultra Super Critical (USC) coal fired power project. 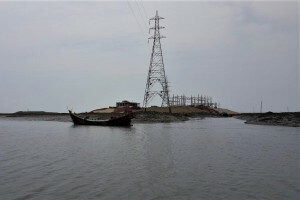 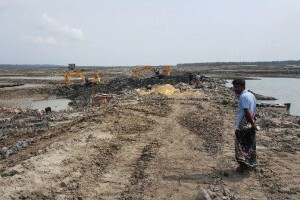 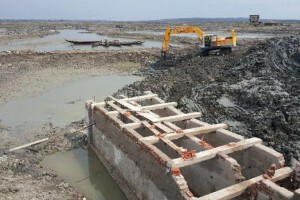 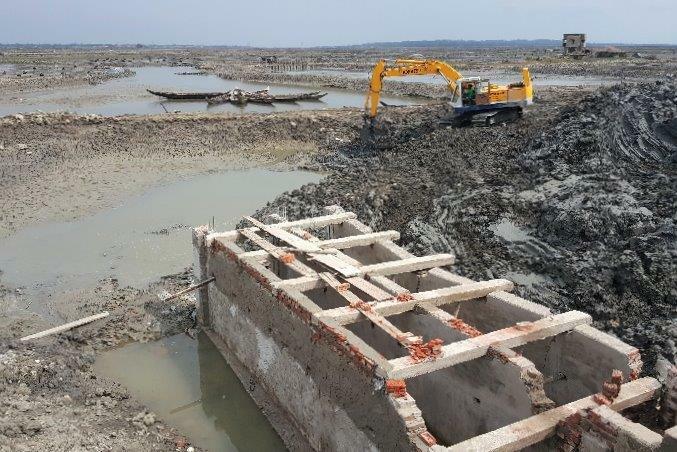 EGCB has requested Consultancy Service for Detailed Feasibility study including Geotechnical Investigation, Environmental Impact Assessment (EIA), Social Impact Assessment (SIA) & Disaster Impact Assessment (DIA) Study of Proposed 2 x 600 MW in first phase and 2 x 600 MW in second phase UCS Coal Fired Power Plant at Pekua, Cox’s Bazar.